Last night as I was opening my mail I remembered that I forgot to share the paper that went along with such an eventful weekend. 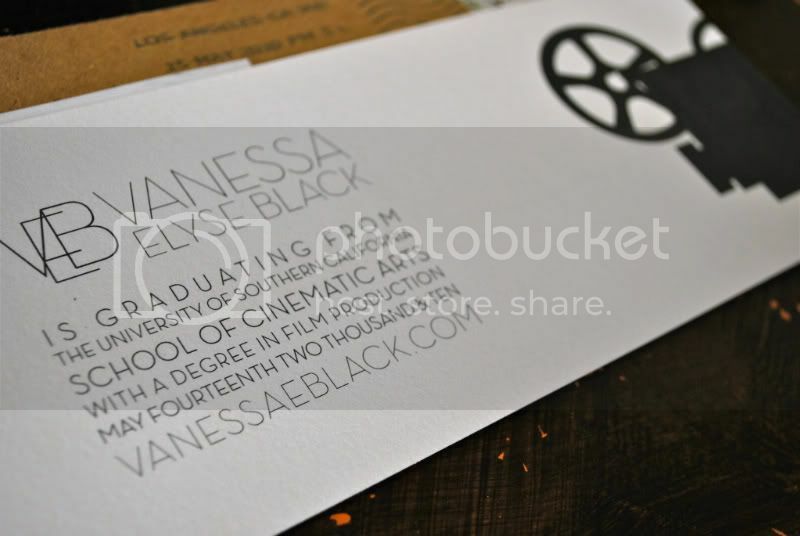 Both were designed by Pica Press, I am crazy in love with everything that they do. The invite + note cards that Nancy and I gave as our gift to Cara. 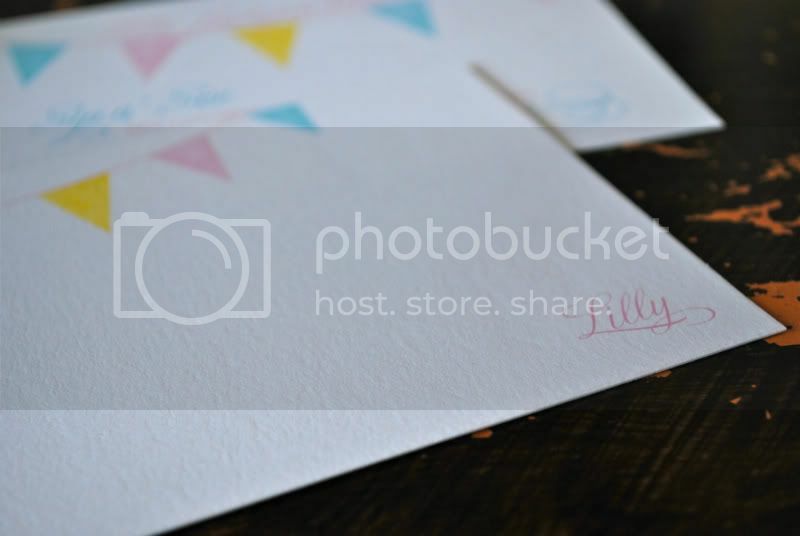 nothing like buttery, well-designed stationery. those baby cards are especially adorable! Oh my, the baby cards are so sweet.